This week” We Watch Stuff” finally gets around to covering Mission Impossible: Fallout. Has this movie changed all action movies going forward? 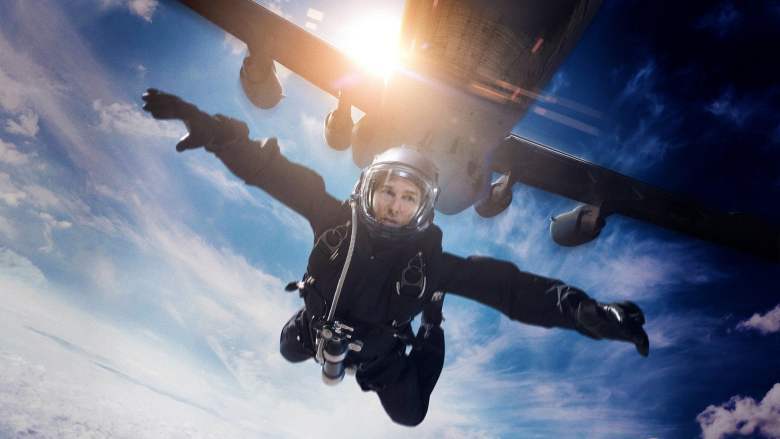 What else can Tom Cruise do going forward to top himself? Will anyone insure him? How much more time does he have left doing his own stunts? How did the boys take Henry Cavill? Does Angela Bassett even age now? Does Ving Rhames? So what are the new thoughts on the latest Venom trailer? Who are the last remaining move stars and why? Again, do we really need a Joker origin movie? What kind of scum bashes a gay for opening a school and helping out his community? How did this scum get elected president? When the hell is the Trump joke on our country going to end? Has Lebron James now become beloved? All of this and a whole lot more. So get to downloading please.